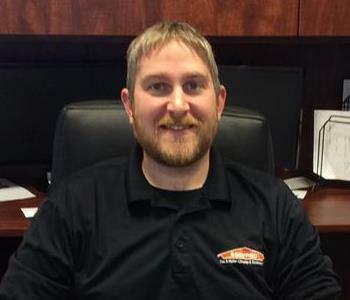 James is the Operations Manager for SERVPRO of Concord. 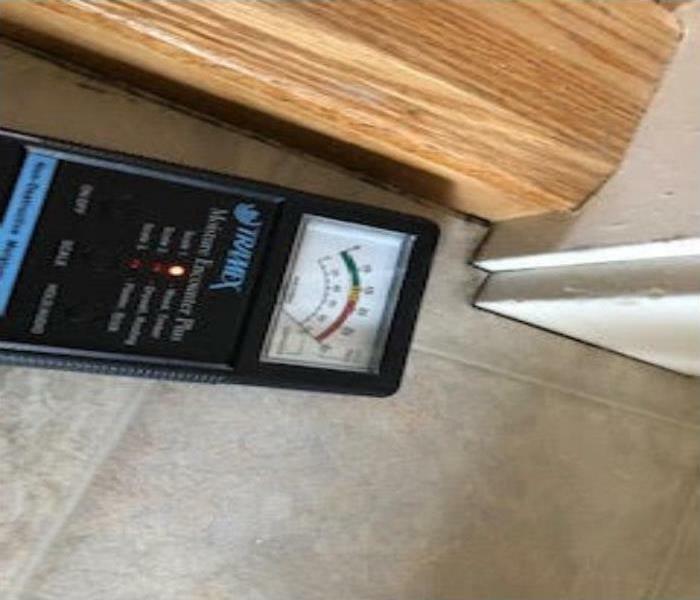 He enjoys working with other people to help make life a little easier after experiencing a fire or water damage in their home or business. 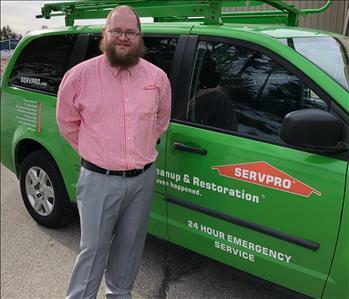 His willingness to go the extra mile in helping people in need makes him a valuable asset to the SERVPRO Team. Matt is a core member of our team who works behind the scenes to keep things organized and moving like clockwork. 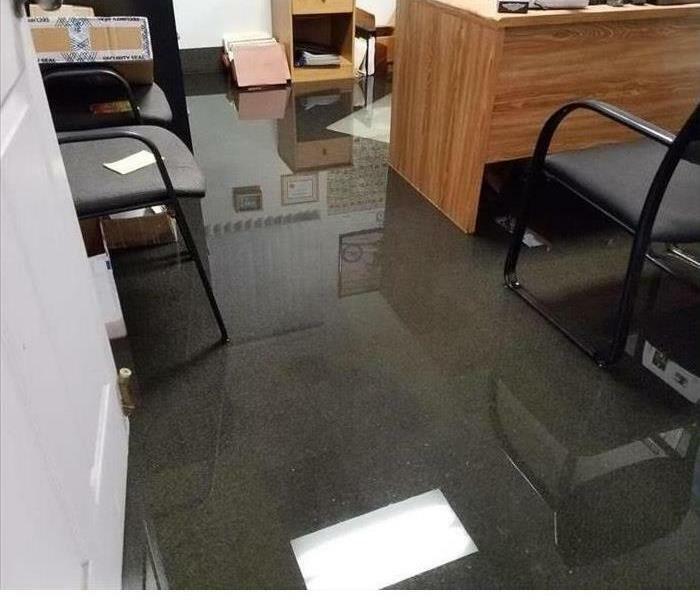 Not the least among the many important jobs Matt does for us is that he makes sure that when the SERVPRO Ready Hero Teams leave the building their trucks are fully stocked with the supplies and equipment they'll need rescue customers in distress from a water, fire or mold emergency.